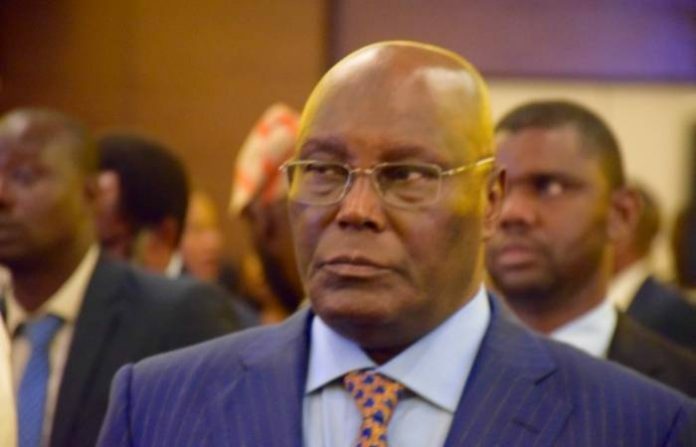 I Borrowed EFCC N300 million When They Started In 2004 – Atiku Abubakar – The presidential aspirants of the Peoples Democratic Party (PDP), Atiku Abubakar, says he acted the hero of the Economic and Financial Crimes Commission (EFCC) when it started in 2004. Atiku talked on The Candidate, a presidential town hall discussion facilitated by Kadaria Ahmed, a columnist in answer of an inquiry on how he would make the anti-graft organization self-reliant & ready to release its obligations on time without special treatment. He revealed that the EFCC had no monetary distrubution to start activity when it started. “My quarrel with the judicial system is that there is too much delay. If we can shorten the delay, so that justice is seen to be meted out immediately, better for us. “The problem is the legislation and the procedure being adopted by the judiciary. The cases we initiated in our administration are still in court. Now, where is the justice? Why Food Stuff Exportation The New Goldmine?? ?